Doc is owned by our Volunteer Coordinator, Christy Woley. 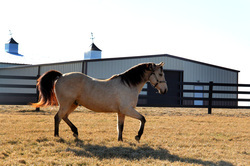 He is a 10 year old Buckskin Quarter Horse Gelding. Doc has been a therapy horse for 3 years. He is a riders favorite because he is such a beautiful horse. Linda was donated by Roy Bennett. 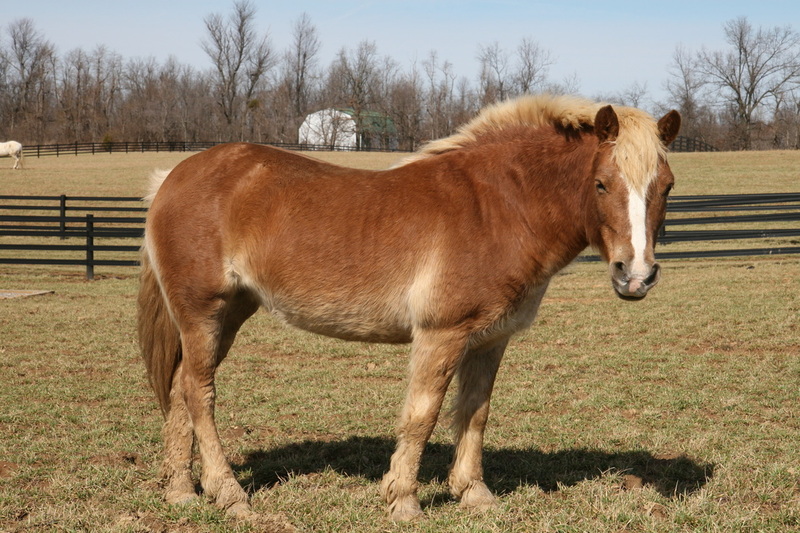 She is a 23 year old Haflinger Mare. Linda is new to our program and has already captured the hearts of many. 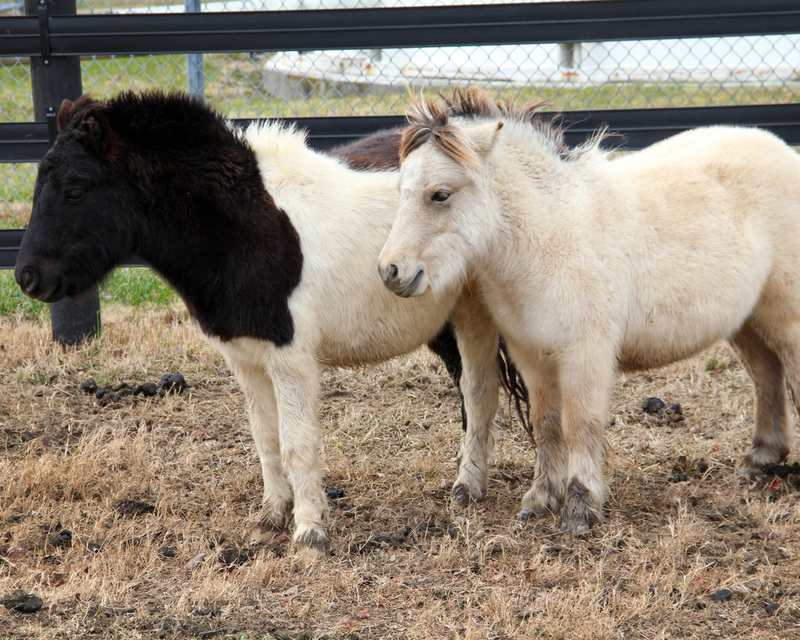 Cupcake is a one year old Buckskin Miniature Horse Mare. She is sweet as can be and has a big personality. Bob was donated by Mike Brewington. 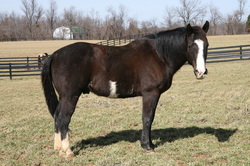 He is a 16 year old Bay Quarter Horse Gelding. Bob has been a therapy horse for 4 years. He is a very easy going horse who we can always depend on to ease a rider's nerves. 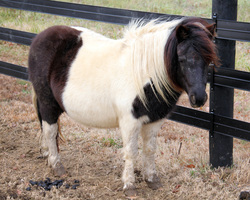 Beau was donated by Beth Monroe of Indiana. 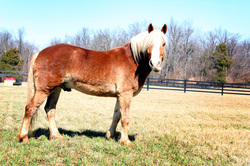 He is a 6 year old Sorrel Haflinger Gelding. Beau is new to our program and is a favorite of many. Jazz was donated by Keith and Cheryl Waid from Alabama. 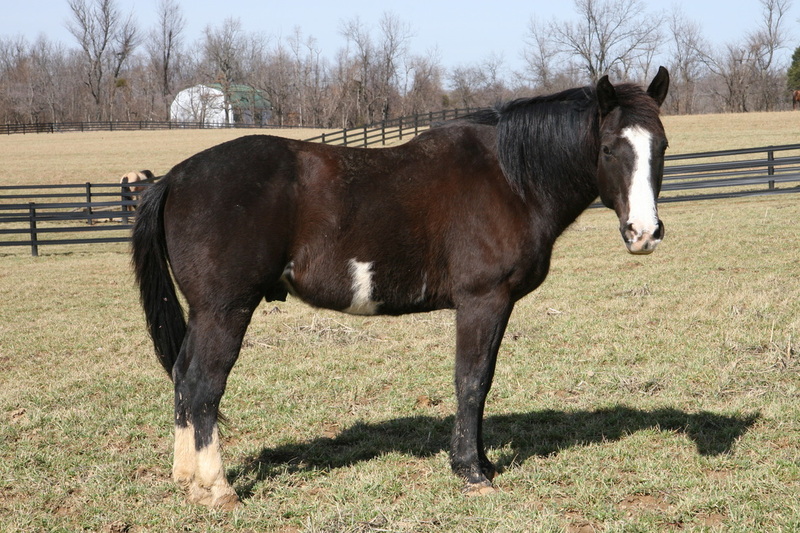 He is an 11 year old Paint Quarter Horse Gelding. 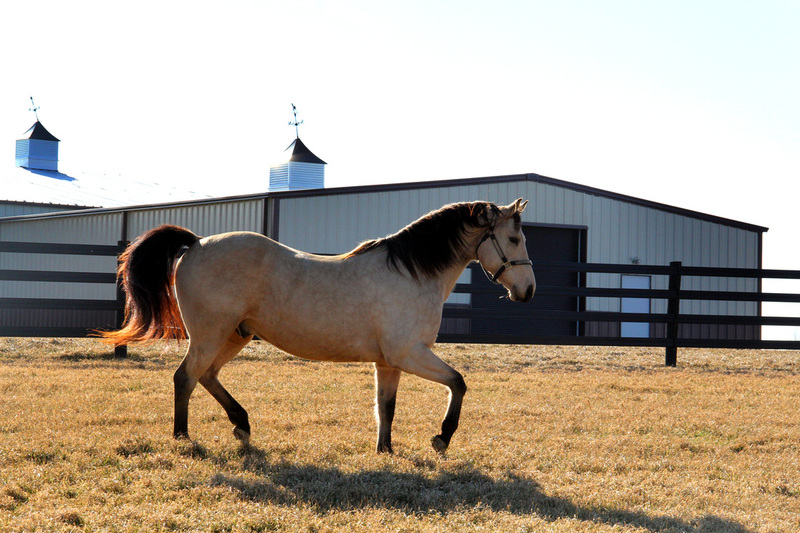 Jazz is new to our program and already a volunteer and rider favorite. Honey was donated by Jackie Fowler. 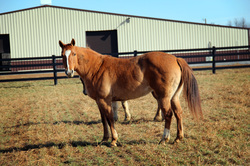 She is a 15 year old Red Dun Quarter Horse Mare. 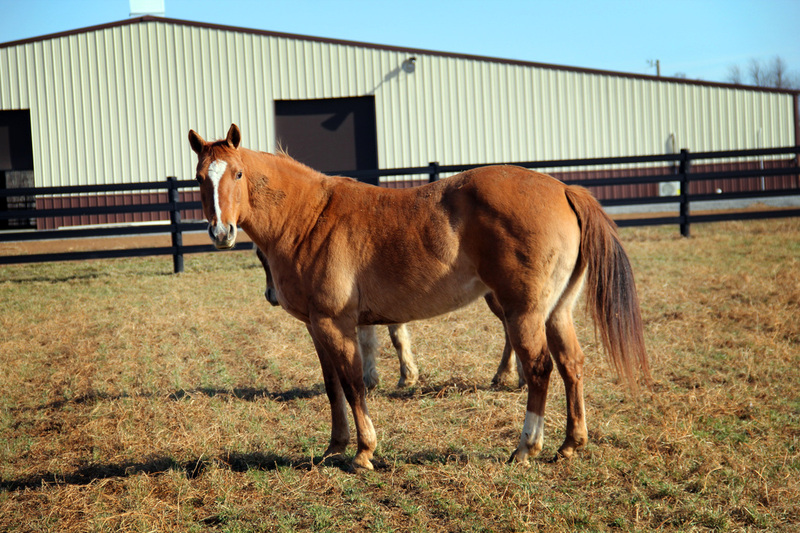 Honey is new to our program and a rider favorite. 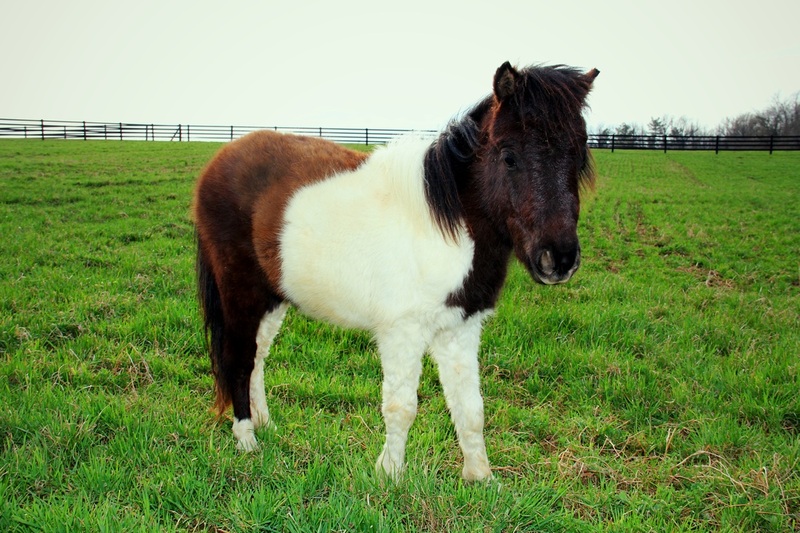 CC is a 11 year old Black and White Miniature mare. She is used at special events and fundraisers. CC loves to meet new riders and let them pet and groom her. 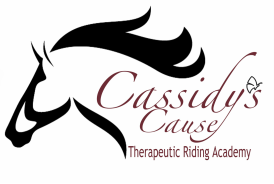 Jack was Cassidy Triplett's beloved horse. 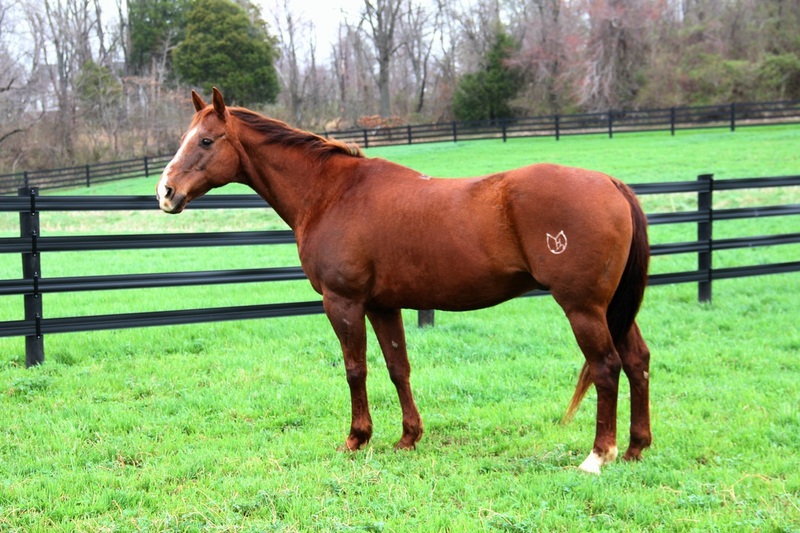 He is a 24 year old Chestnut Quarter Horse Gelding. Jack has been a therapy horse for 4 years. He even detects seizures and will stop walking if he detects ones onset. Jack loves people and especially children. Mikey is a one year old Black and White miniature Horse Gelding. Mikey is named after founder Mike Falconite. He is a sweet boy and is making a great horse to teach riders about horses. Charlie was donated by Robbie Wrege. 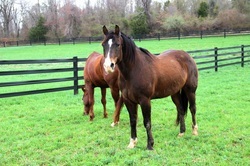 He is a 16 year old Bay Quarter Horse Gelding. Charlie is new to our program and is making a great therapy horse. His slow circular movement makes him a perfect fit for many of our riders. Prince was donated by Mike Falconite. 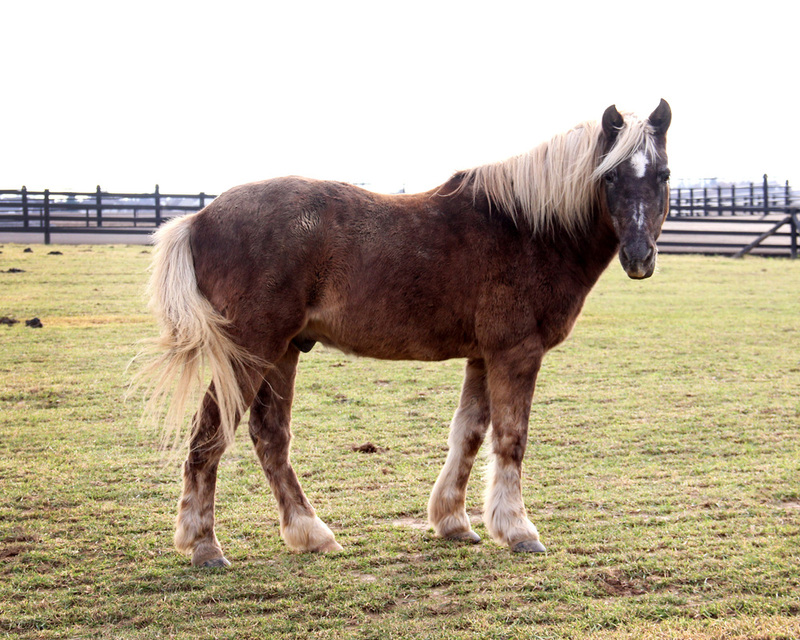 He is a 21 year old Chocolate Welsh Pony Gelding. Prince is new to our program and is a perfect fit for our younger riders. Pistol is owned by our Program Director, Dara Triplett. 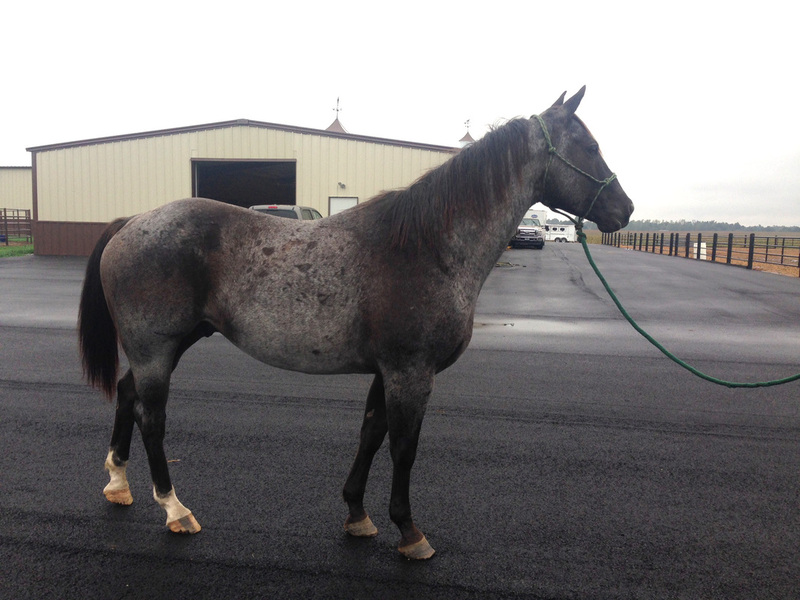 He is a 7 year old Blue Roan Quarter Horse Gelding. 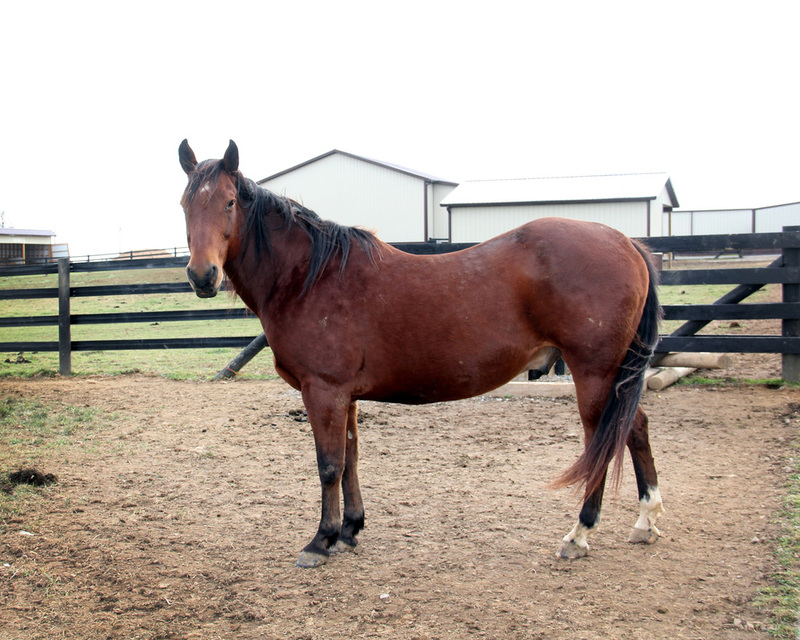 Pistol is new to our program and such a well rounded horse that adapts to almost any situation. Sunny was donated by Angie Falconite. 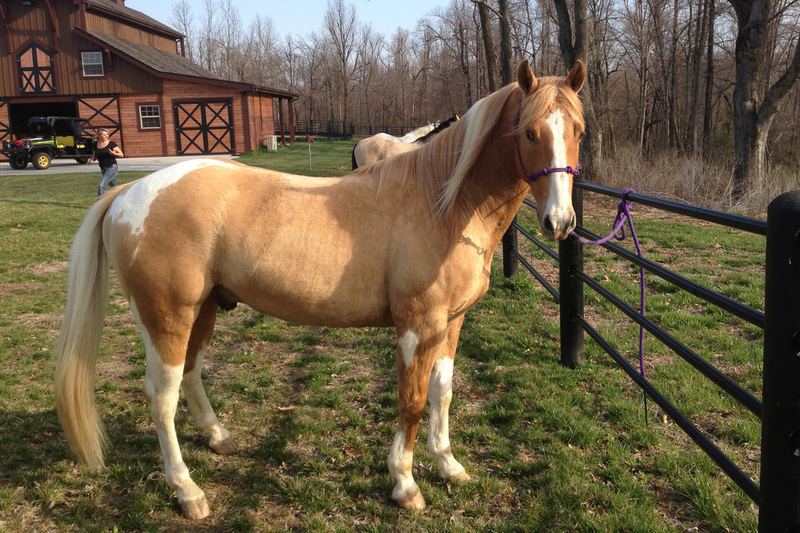 He is a 10 year old Palomino Quarter Horse Gelding. Sunny is new to the program and is making a great therapy horse. His circular movement makes him a perfect fit for many of our riders.